Matt Winkelmeyer/Getty ImagesUber CEO Dara Khosrowshahi. Uber said on Tuesday that it has started offering a subscription service, called Ride Pass, that allows users to guarantee set prices for a monthly fee. The service is currently available in Los Angeles, Austin, Orlando, Denver, and Miami. It costs $US24.99 per month in Los Angeles and $US14.99 per month in the other four cities. The fares Ride Pass subscribers pay will be determined based on historical data and won’t change based on demand or other circumstances, according to The Verge. Uber said on Tuesday that it has started offering a subscription service, called Ride Pass, that allows users to guarantee set prices for a monthly fee. The service is currently available in Los Angeles, Austin, Orlando, Denver, and Miami, an Uber representative told Business Insider. It costs $US24.99 per month in Los Angeles and $US14.99 per month in the other four cities, the representative added. The fares Ride Pass subscribers pay will be determined based on historical data and won’t change based on demand or other circumstances, according to The Verge, which reported that subscribers will be able to use the pre-set rates for an unlimited number of rides each month. An Uber representative said driver compensation won’t be affected by the service, as drivers will earn the same rate they would driving a passenger who does not subscribe to Ride Pass. Lyft launched its own subscription service, called the All-Access Plan, in October. The service costs $US299 per month and gives users 30 rides worth up to $US15 each. If a ride costs more than $US15, the user pays the difference. 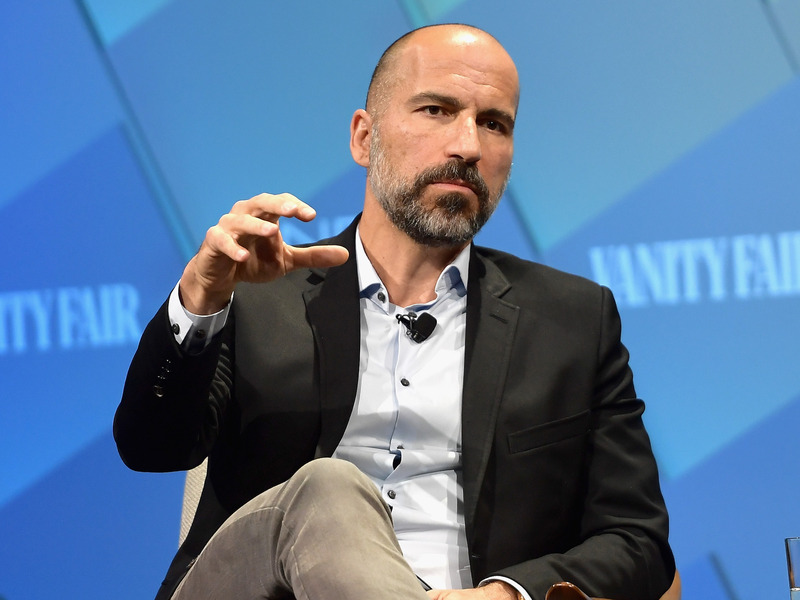 Uber CEO Dara Khosrowshahi has said the company intends to go public next year in what could become one of the tech industry’s biggest IPOs. The Wall Street Journal reported this month that Uber could be valued at up to $US120 billion.